Pop and crush candy matching fun! 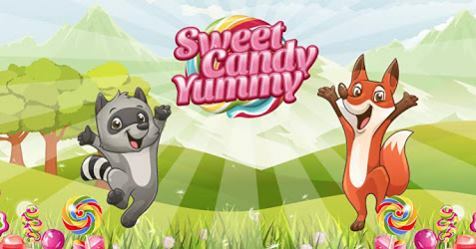 Do you have what it takes to dominate in this color candy match yummy adventures? All sorts of different candies are here for one of the most interesting journeys in the sweet world! Pass all levels, in one of the best new twists of candy puzzle games. Amazing candy splash and candy smash moments are here to thrill you to the fullest. 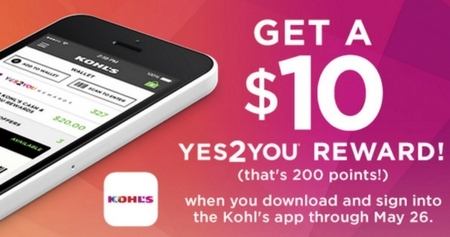 Kohl’s: Free $10 Reward w/ Kohl’s App Download! 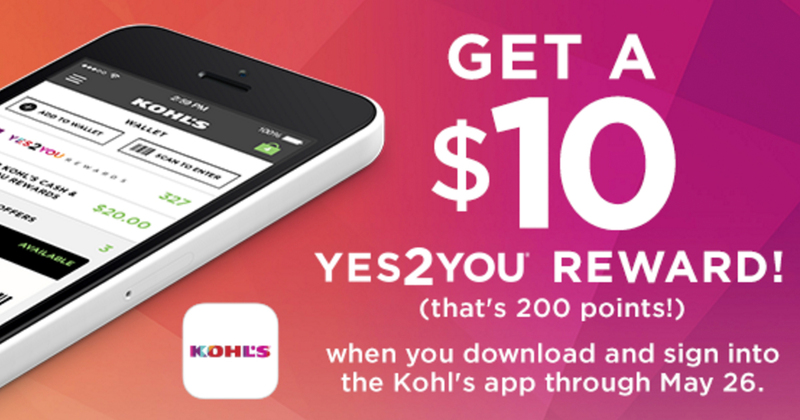 Kohl’s Yes2You Rewards Members (free to sign up)! Thru 5/26, download the FREE Kohl’s IOS or Android app, sign in and make one purchase and you’ll score 200 Bonus points (a $10 reward!). Your reward will be added to your Kohl’s Wallet on 6/1. If you have already downloaded the Kohl’s mobile app, you are not eligible for this offer. Please note, this offer may vary by member. 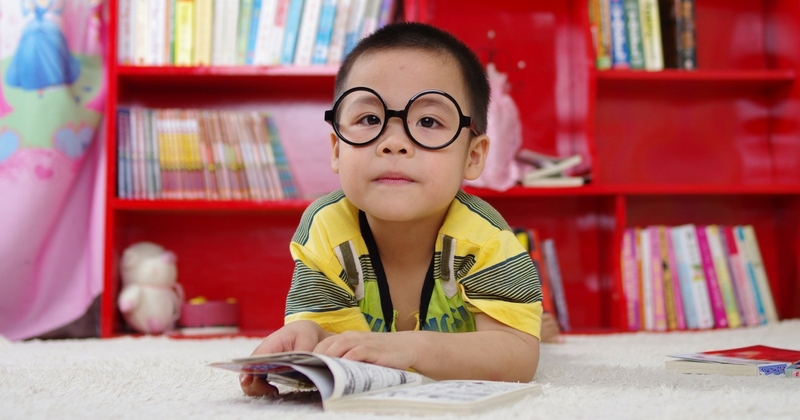 Thru 5/12, Through May 12th, Hooked on Phonics is offering up public and private school teachers a FREE One-Year Learn to Read App Subscription ($39.99 value) in honor of Teacher Appreciation Week! This free subscription will include full access to the entire program and the 100+ eBook library. All you have to do is head over here, create your FREE Teacher Account (requires school email address) and you will be emailed links to download your free subscription. Your login credentials will allow you to use the program online plus through the app (available on Apple, Android and Amazon)! 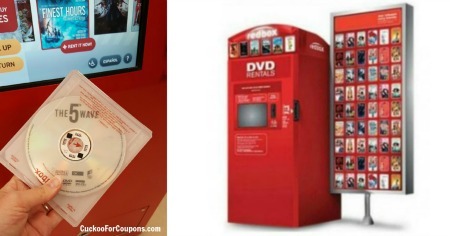 Thru 3/26, Redbox is offering 10 Days of Deals on Redbox rentals! All you need to do is text the word DEALS to 727272 every day through 3/26 for a new discount code you can use! Your discounts will range from $0.50-$0.75 off any disc rental, $1 off TWO disc rentals, or even rent any disc, get a 1-day DVD rental Free (valid online or in the mobile app)! Please note that these offers will vary by user and each code expires 3/26. 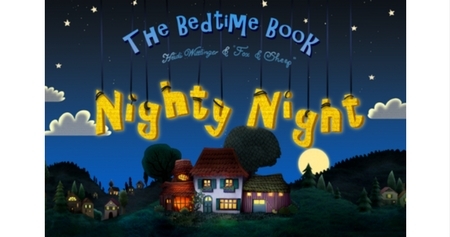 FREE Nighty Night Bedtime Story App! This is a great way to get the kids to settle down before bed! 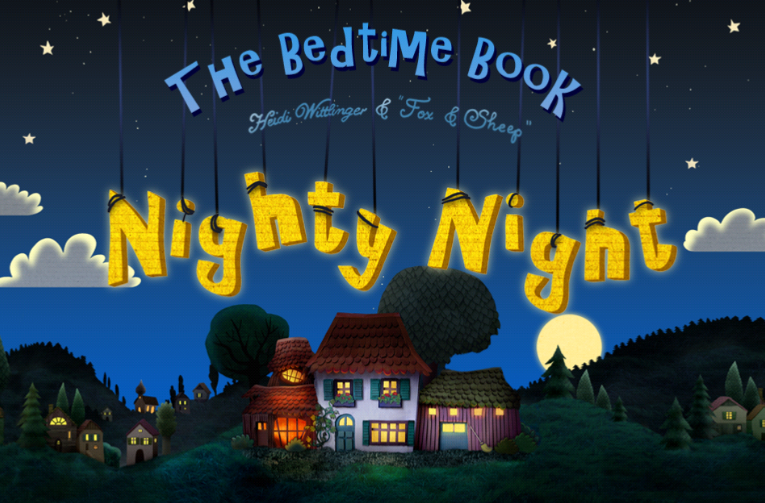 Head to iTunes or the Google Play Store where you can score the Nighty Night Bedtime Story App for FREE (regularly $2.99)! 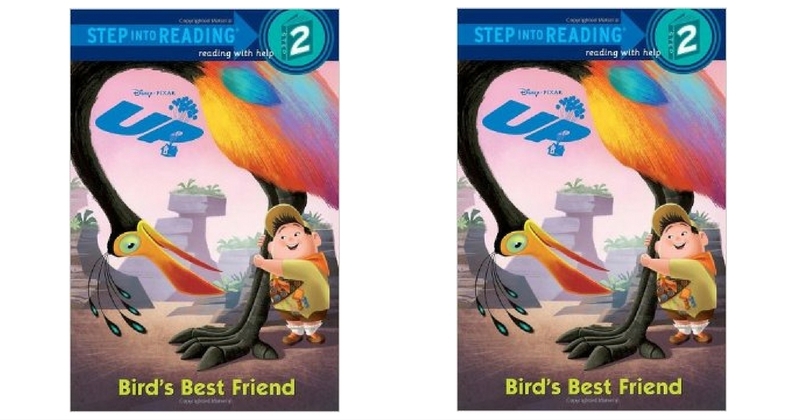 FREE Disney Shared Reads eBook Every Day! 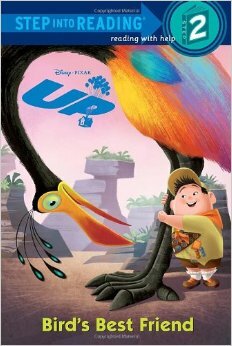 Thru 2/4, the Disney StoryCentral iOS app or Android app is offering one FREE Disney Shared Reads eBook each day. 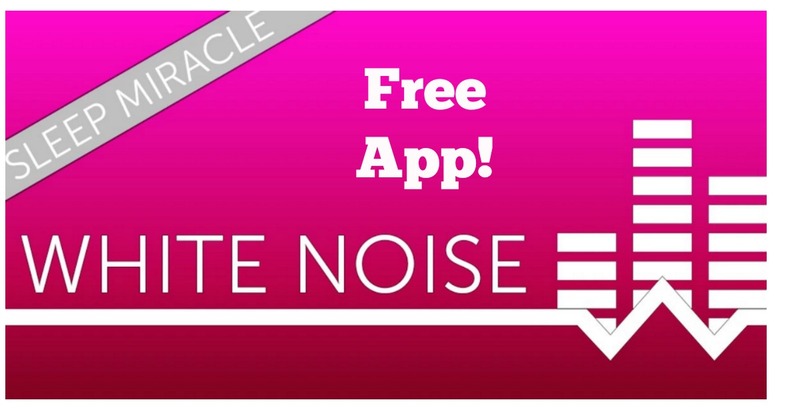 All you have to do is download the app in the iTunes store or the Google Play Store for Android ( free!) and then every day when you open the app, you will see a special banner to download the book of the day! Please note that each book is only available for one day. 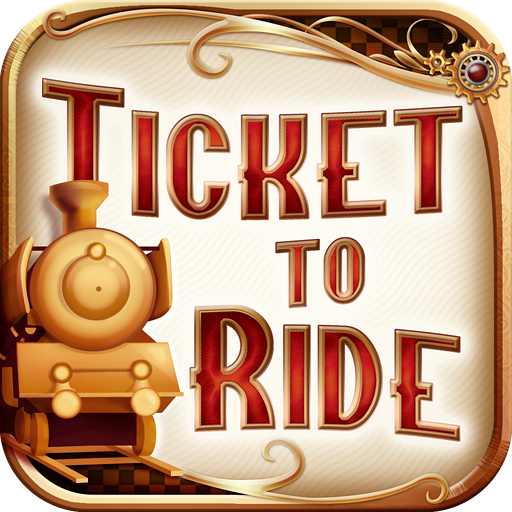 Head to Amazon to score a FREE download of the Ticket to Ride app! 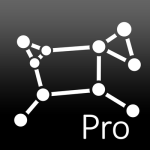 This app normally sells for $6.99 and is very popular! 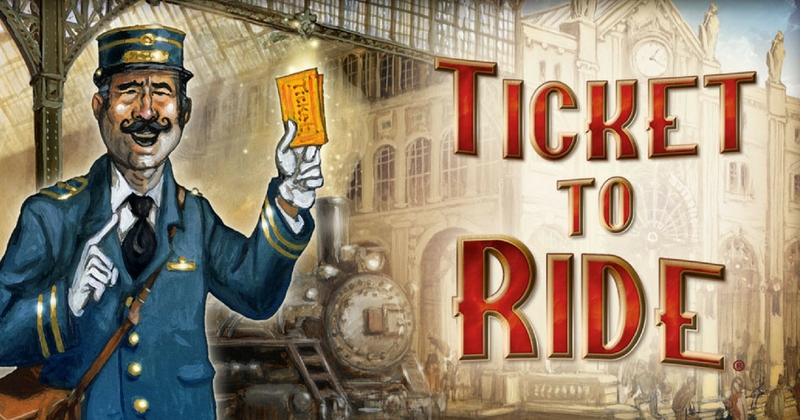 The official adaptation of Days of Wonder’s best-selling train board game, Ticket to Ride takes less than one minute to learn but a lifetime to master. Over 48 million games played online and a new game starting every 4 seconds on average! In addition to the exciting cross-platform asynchronous multiplayer mode, players will enjoy a new intuitive user interface, new social media capabilities to share exciting moments, and the brand new India map, the first vertical map to be available on Ticket to Ride. 6 Reasons to Download the FREE Cuckoo for Coupon Deals App! Never Miss a Deal or FREEBIE! *FREE push notifications of the hottest deals. This is great for people who don’t have unlimited text messages because it doesn’t use up any texting. *Winner will be announced on our site + right on the Weekly Contest app every Sunday! You can add and view comments right in the app now! This is how I get all of my apps! 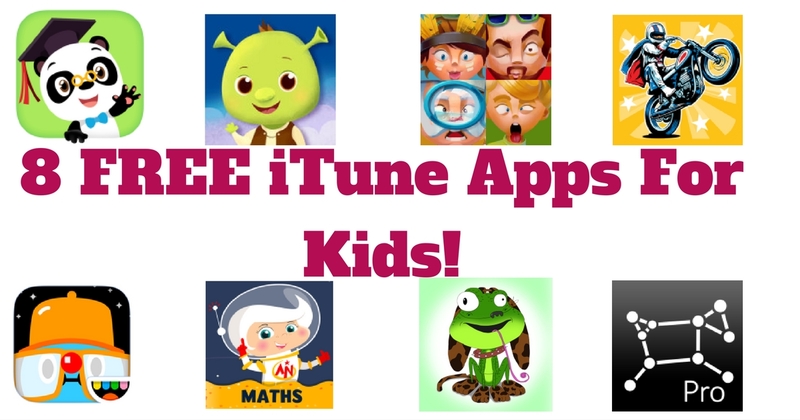 Thru today (9/16) only, SmartAppsForKids is offering 8 FREE kids’ apps including puzzle apps and math apps, game apps and more!! Most apps are only available until 10PM CST tonight, so be sure to snag the ones you’re interested in. 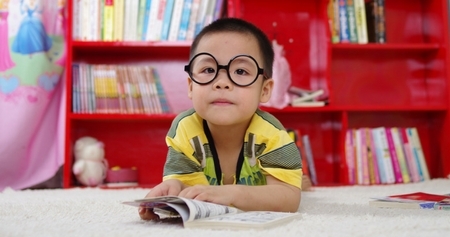 ABCmouse.com offers more than 5,000 individual learning activities and more than 450 lesson plans in six levels – the curriculum includes all of the important academic basics that young children need to know to be successful in preschool, pre-k, and kindergarten classes. 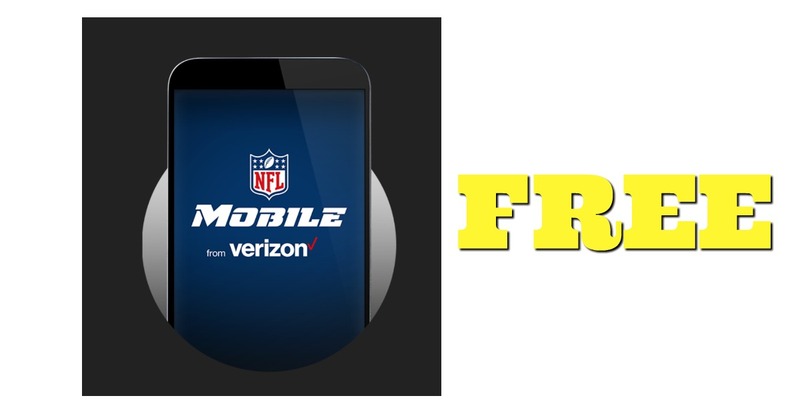 FREE Verizon NFL Mobile App= FREE Data! Calling all NFL fans and Verizon Customers! 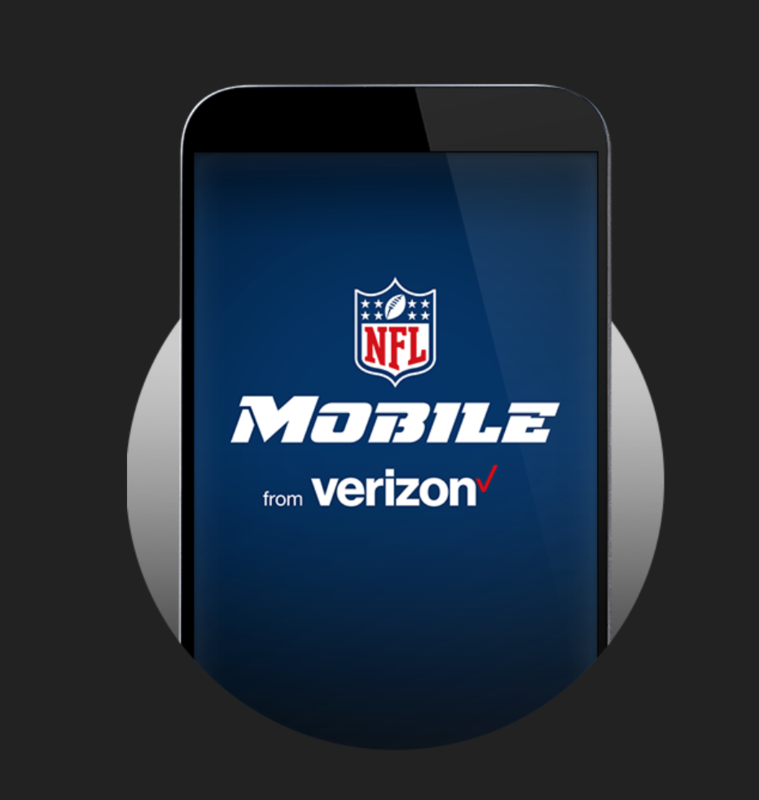 You can now grab the NFL Mobile App and get ALL NFL games streamed for FREE! The best part is it won’t take a single byte of your data! 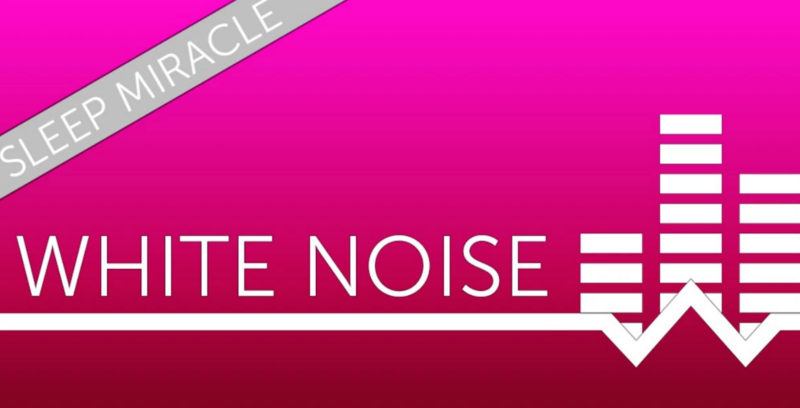 If you like to like to use white noise while you sleep, head to Amazon and grab the White Noise app as well as the White Noise Sound Machine Pro App. These are completely free! Please note that this app is for Android Users only.